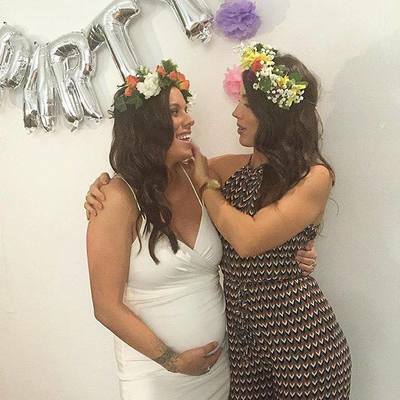 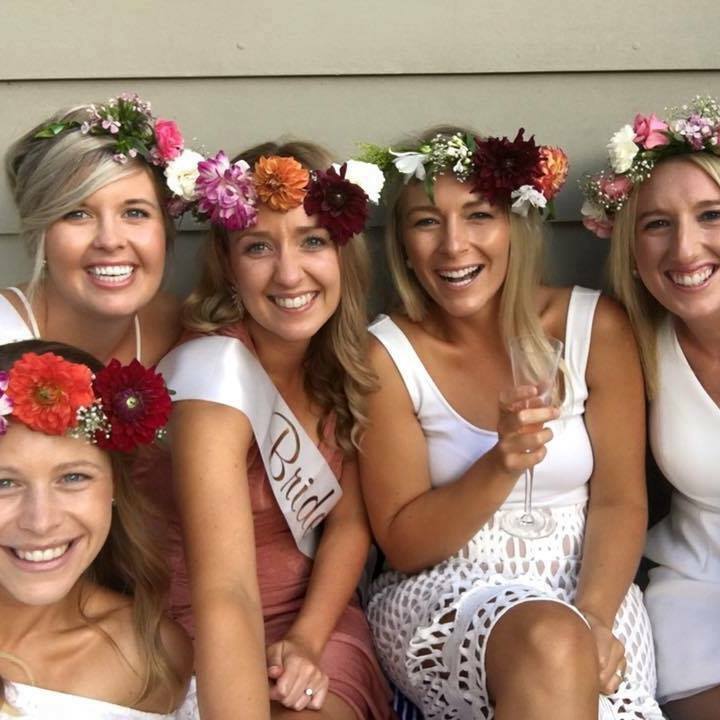 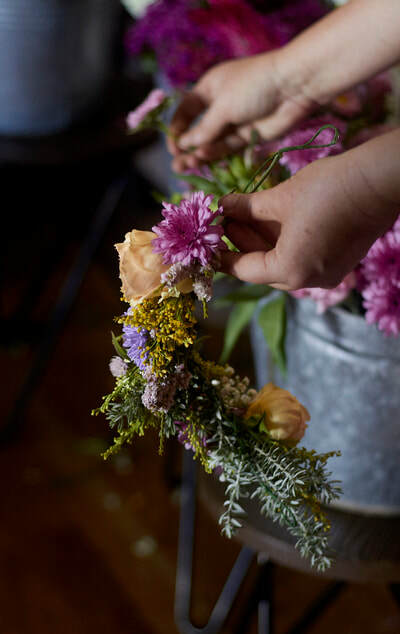 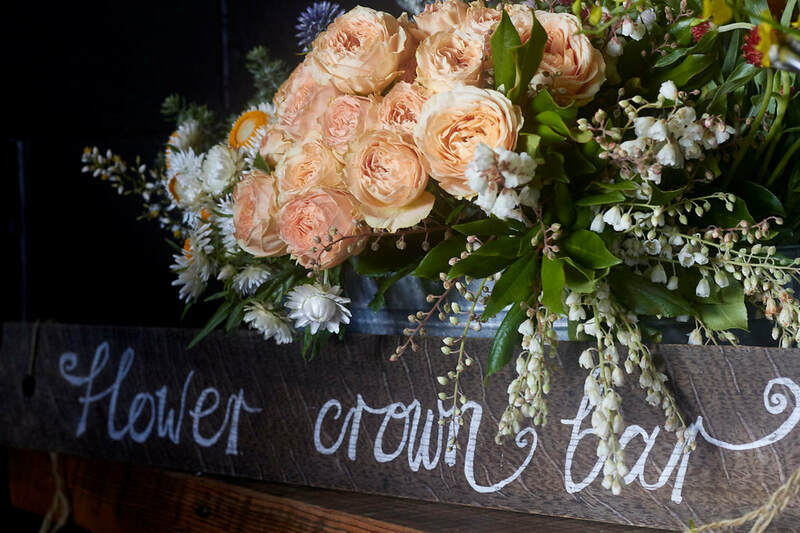 whether you are looking to learn a new skill or to kick off a fun celebration, our custom made flower crown workshops come to you with all flowers, foliages, materials and tools needed to create your own masterpiece. 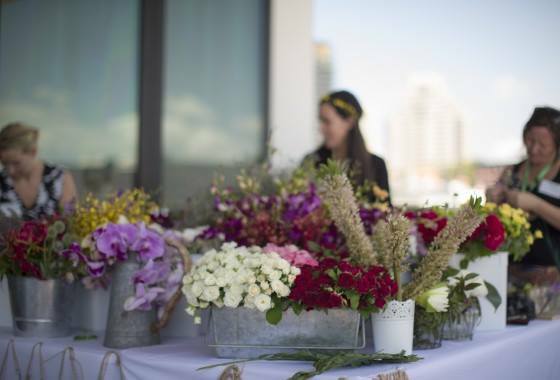 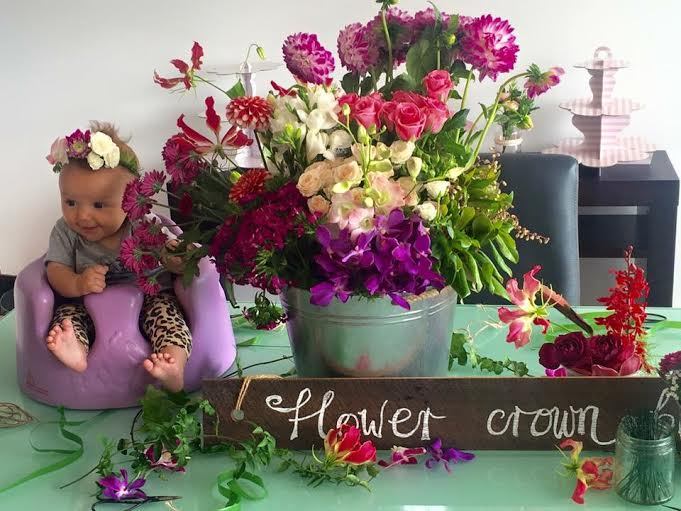 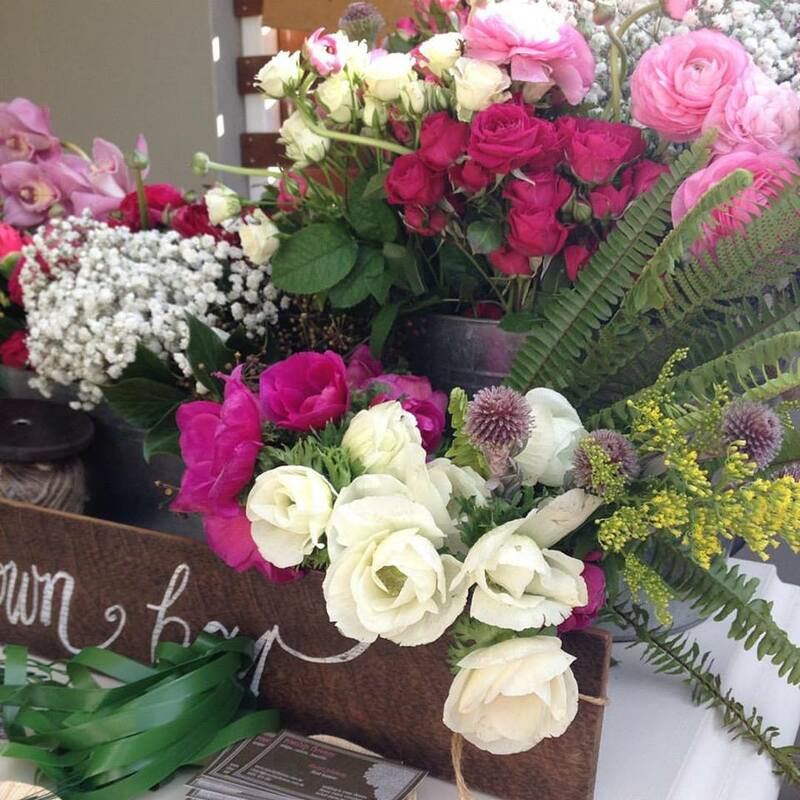 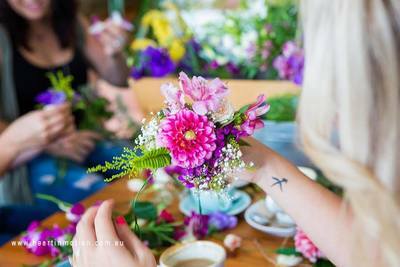 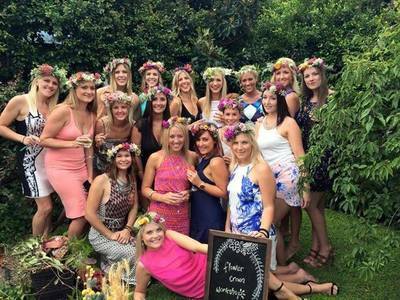 ​workshops are run by a professional florist, and can be adapted for any occasion (corporate, teambuilding, hen's parties, baby showers, birthday celebrations). 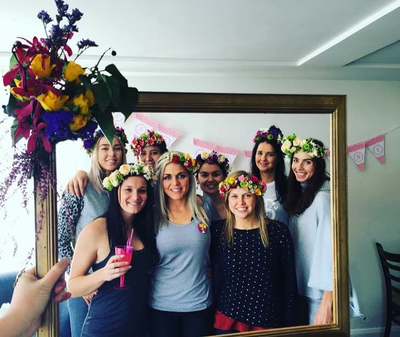 we can also cater to any age group. ​contact us now to discuss your needs.